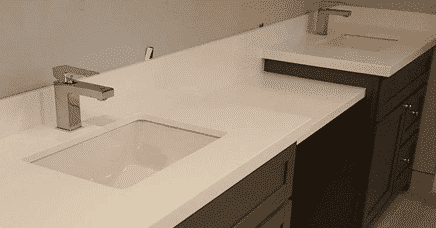 Quartz countertops in Toronto are the ultimate choice for any bathroom. Its durability, natural elegance and a full range of colours to choose from allow our quartz countertops to flawlessly blend with any backsplash, cabinet or tile. 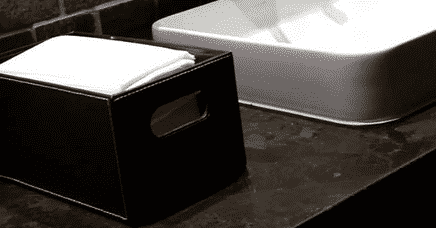 Bring a heightened level of luxury to any bathroom by giving us a call today. 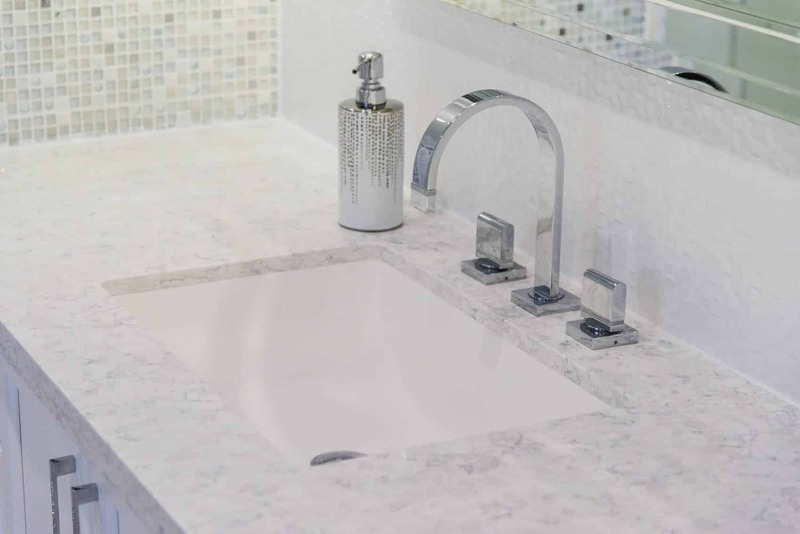 Our industry professionals will create and install custom quartz countertops to completely transform the look of your bathrooms – making a long-lasting impression on your home. Marble instantly transforms a space from ordinary to extraordinary when combined with the right cabinetry and décor. 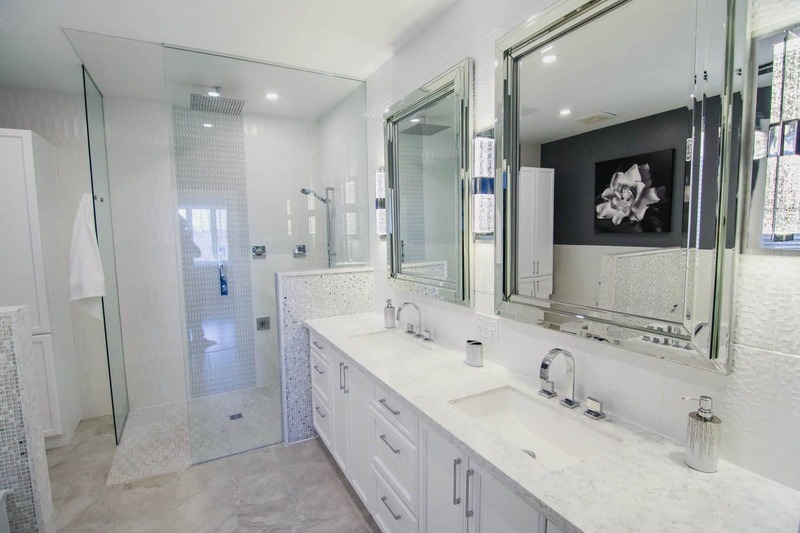 Add luxury to your bathroom with custom marble countertops in the GTA. The variations in each piece of granite give granite countertops their unique character and flair, making it one of a kind every time. 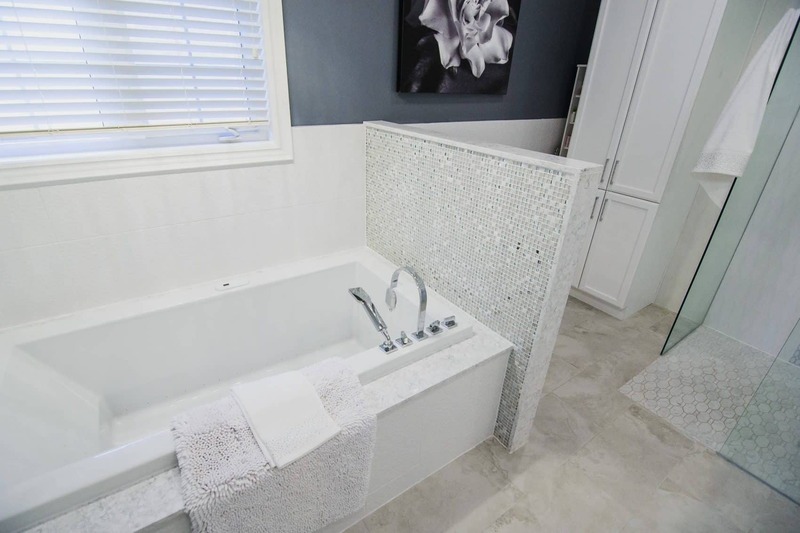 Customize your bathroom with custom granite countertops in the GTA. 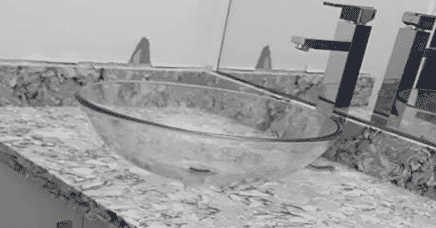 Luxurious quartz countertops in the GTA are carefully engineered for your bathroom. With endless variations, you’ll find options that blend flawlessly with any design and decoration in the GTA. 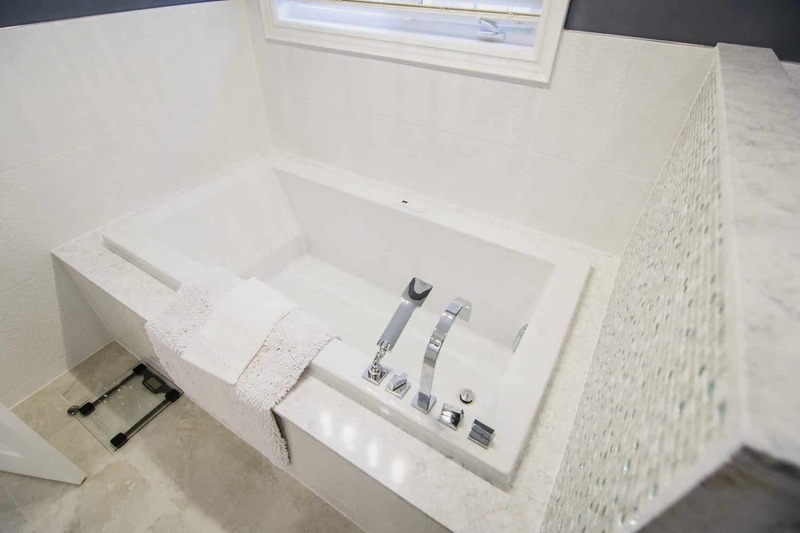 Luxurious quartz countertops in the GTA are carefully engineered for your bathroom. With endless variations, you’ll find options that blend flawlessly with any design.